kraft paper, also support customize package. 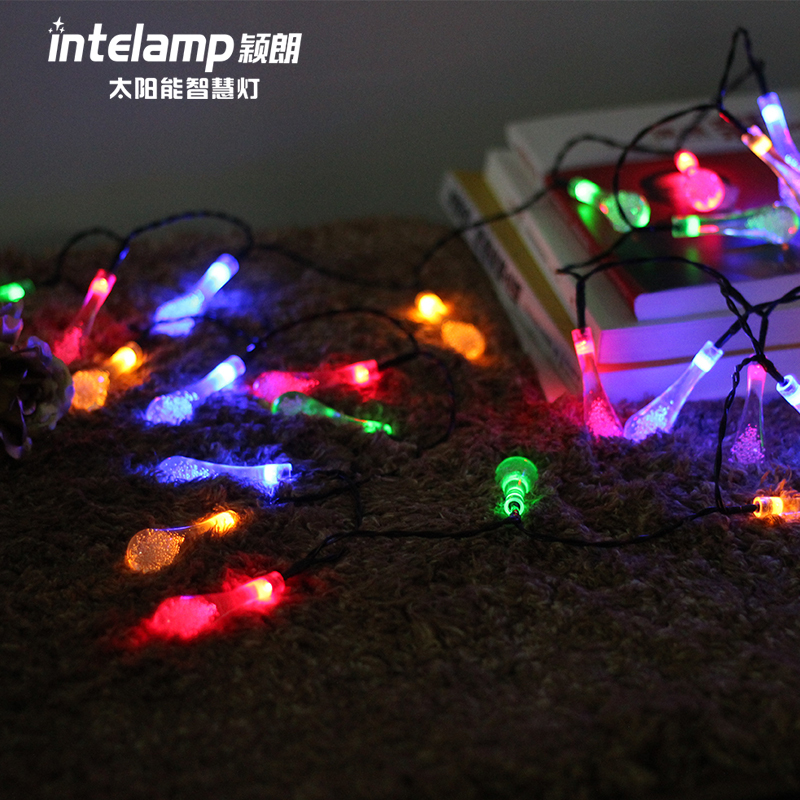 7.Length: Power wire 2.0m, lamp spacing 0.1m, light string 2.9m, total length 4.9m. 11. USB charge is supported! 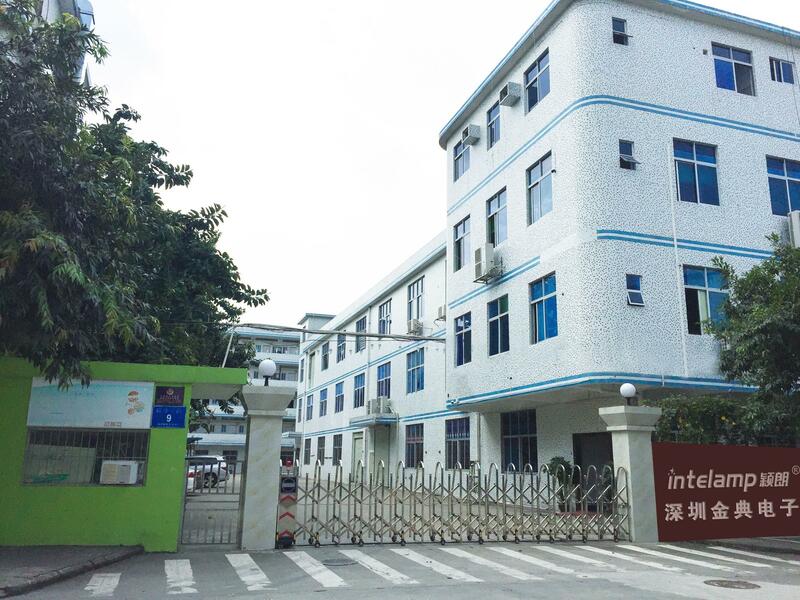 Estabished in 2004, with more than 6000 square meters facotry, Jindian is located in Bao An district, Shenzhen. 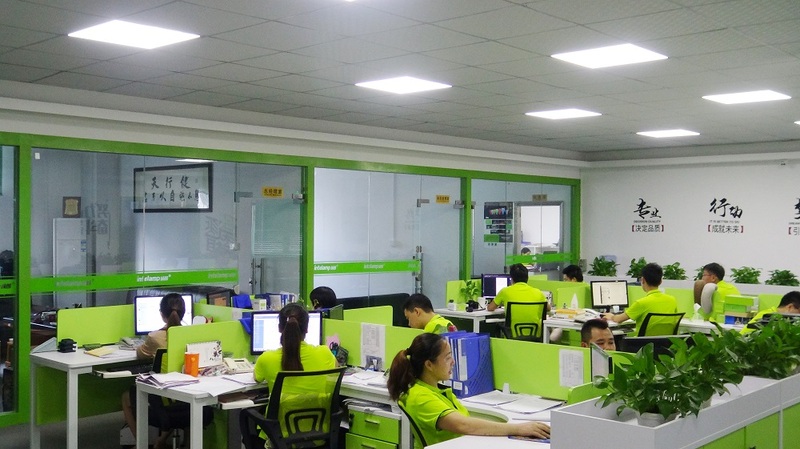 From 2004 to 2015, we have been focused on developing chip and electronic circuits. 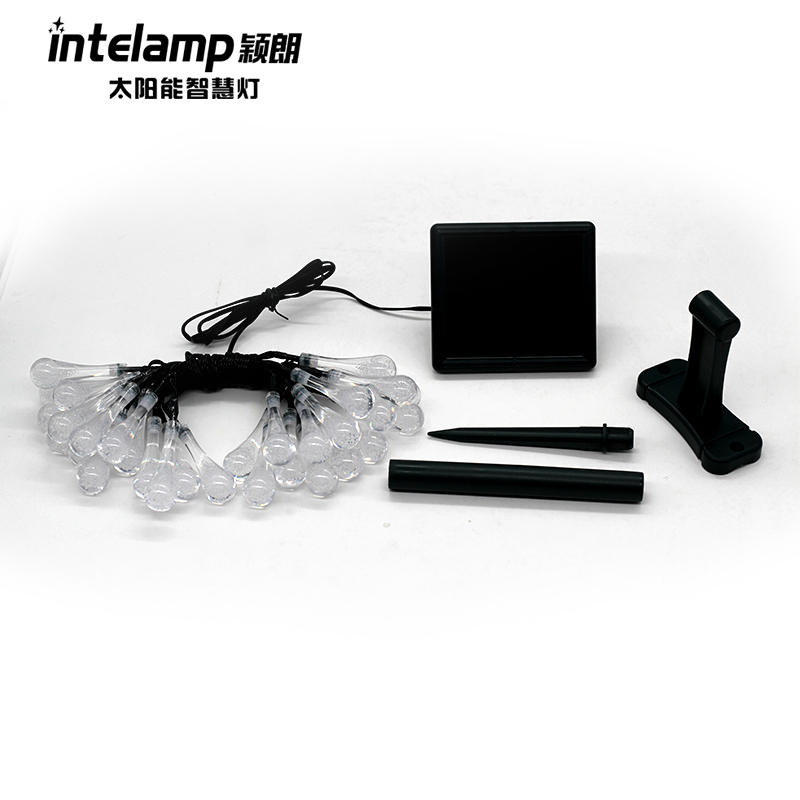 Almost all chinese solar lamp facotry buy our chip and electronic circuits, such as Quanxin, Yixincheng, Jiawei etc.. The PCBC for solar lamp has sold around 2.5billion pieces! 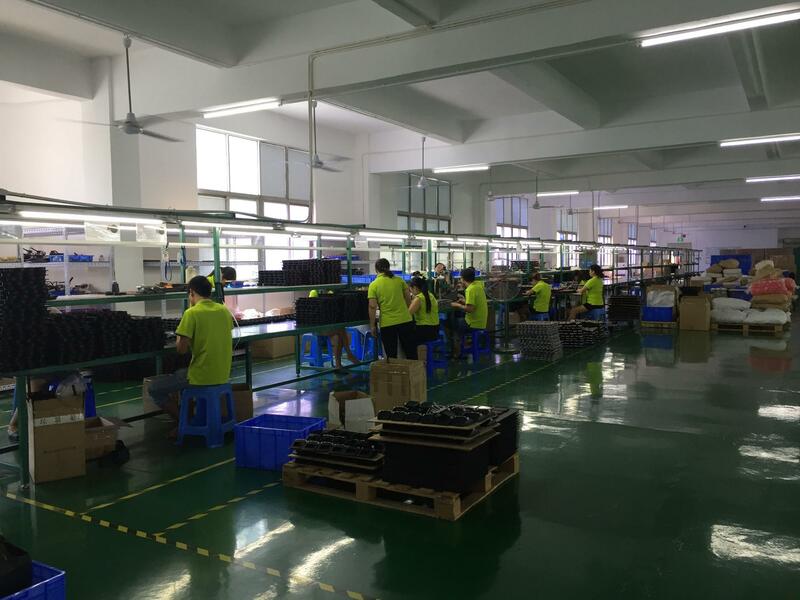 From 2015, we started to develop and produce our own products. 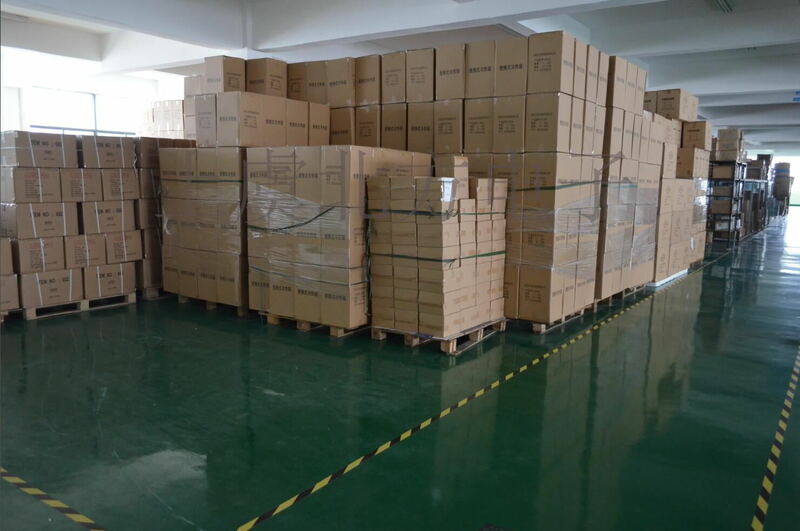 Our clients are mainly in Amazon, such as Globalegrow E Commerce, Aukey, Youke Shu Group etc., our products exporting to EU,USA, Australia and Asia countries such as Japan. Our products are marked No.1 in Jingdong Mall. Q1. What the key features about the solar wall light? A. Colorful lights adding based on high bright white,white for lighting, color for decoration. Q2. Can I have a sample order for solar light? 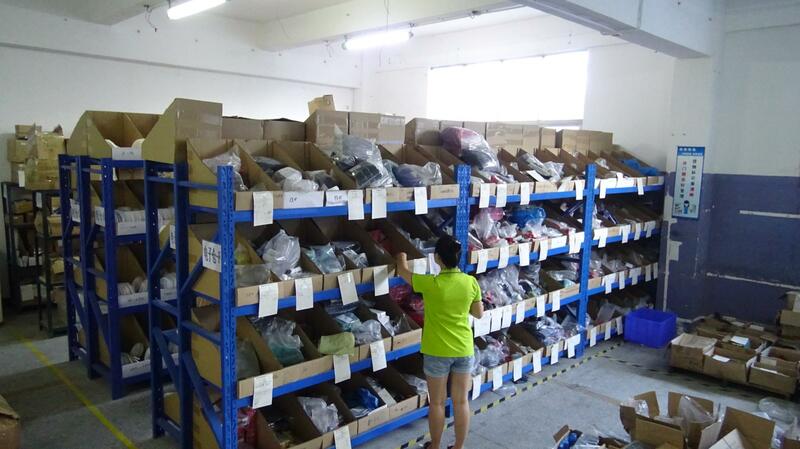 A: Sample needs in 3 days, mass production time needs 15 to 30 days. A: We usually ship by DHL, UPS, FedEx or TNT. It usually takes 3 to 5 days to arrive. Airline and sea shipping also optional. Q5. Is it OK to print my logo on solar light product? 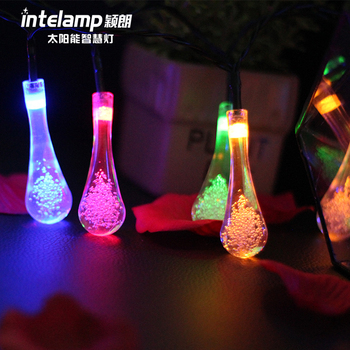 1.Colorful lights adding based on high bright white, white for lighting, color for decoration. 2. Solar powered, energy saving, no wiring electricity, installation anywhere, and high safety. Charging in the daytime and turning on automatically in the dark.